SKU: NUT3303. 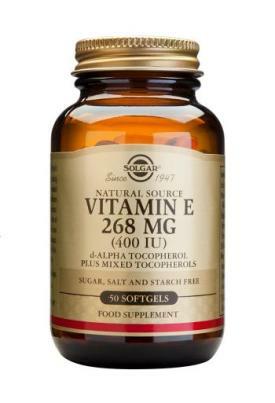 Categories: Alpha Lipoic Acid, Vitamin E.
Vitamin E mixed tocopherol from vegetable oils, is a new patent pending preparation containing a mixture of different natural tocopherols, the major component being Gamma-tocopherol. Science indicates that Gamma-tocopherol may be a very important antioxidant with a better effect against certain free radicals than Alpha-tocopherol. 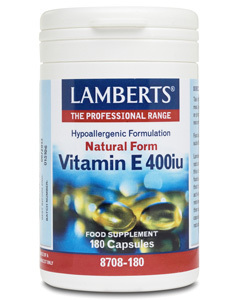 Vitamin E protects against damage caused by excess free radicals. Free radicals are highly reactive molecules created as by-products of metabolism. Increased levels of free radicals may be associated with pollution, UV-light or smoking. There are four different types of tocopherols: alpha, beta, gamma and delta-tocopherol. 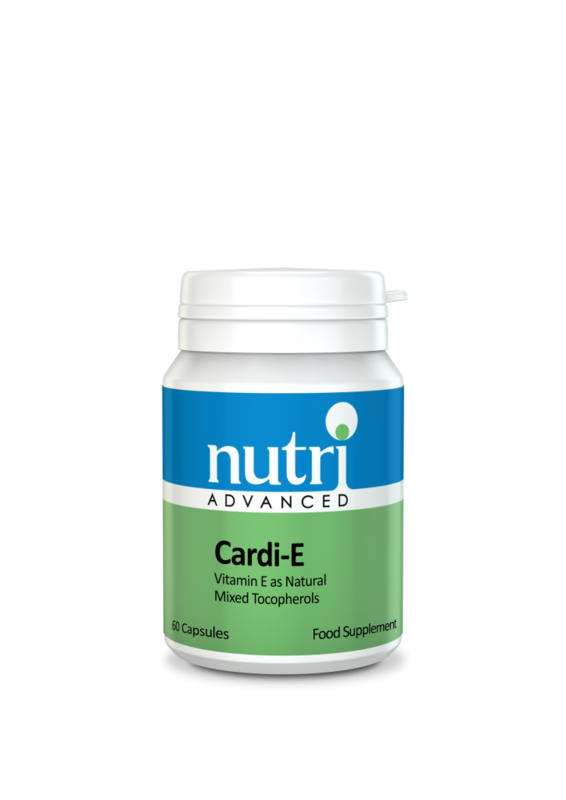 Up to recently, alpha-tocopherol was considered the only important type of Vitamin E and almost all Vitamin E preparations contained just alpha-tocopherol. Research, however, has shown that a natural mixture of tocopherols may be more useful than pure alpha-tocopherol. 1 capsule twice daily with food, or as directed.